1. The Colour of Box is red or blueorblack. (some don\'t have box) If you mind this .please check with us firstly. Products may have difference due to different production batch. 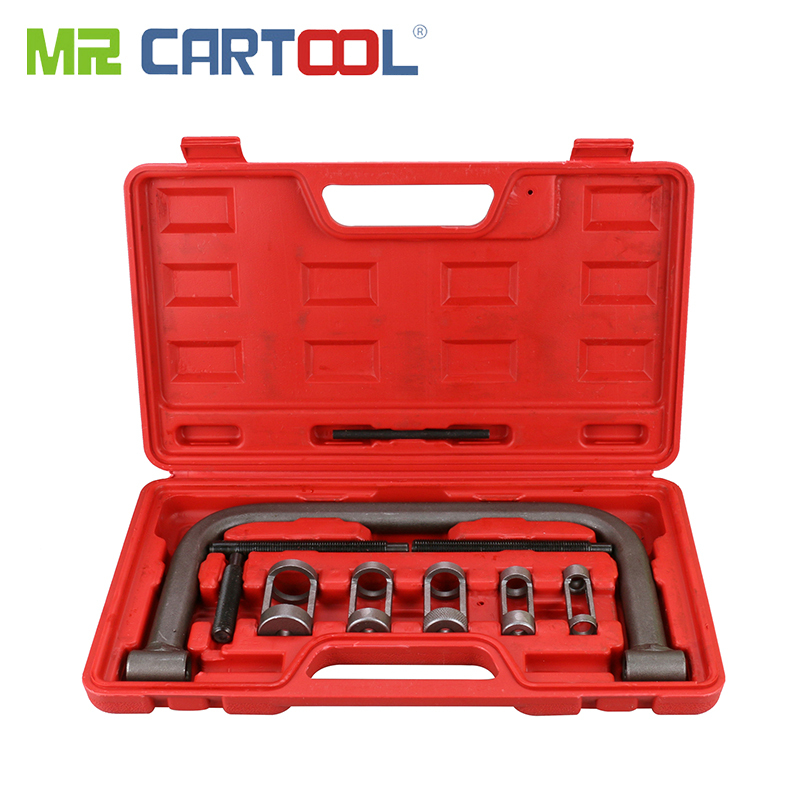 Application: For BMW N20 & N55 engine. 1) Item are shipped within 3 business days once full payment is settled. us with other mail address.